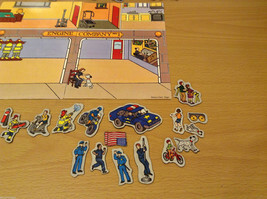 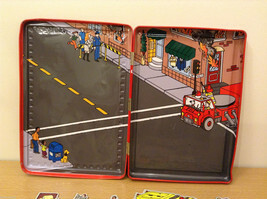 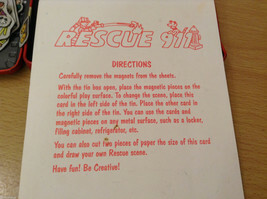 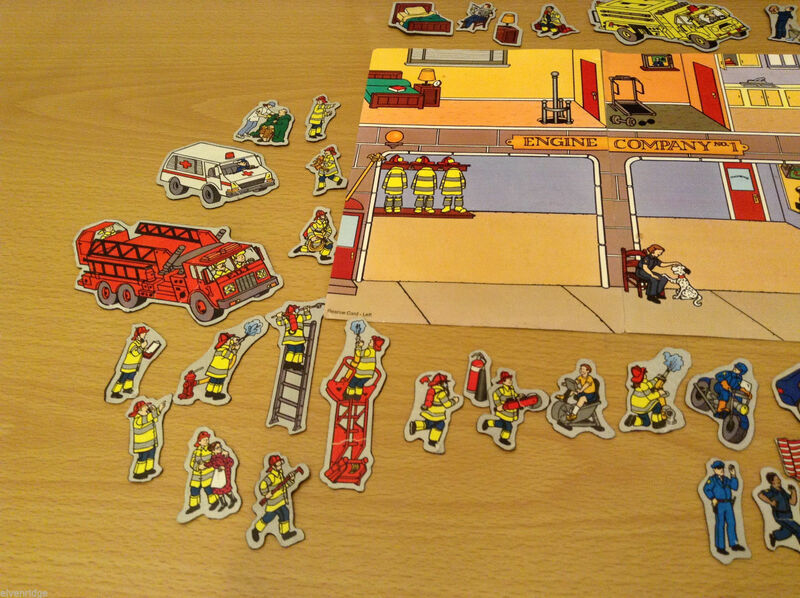 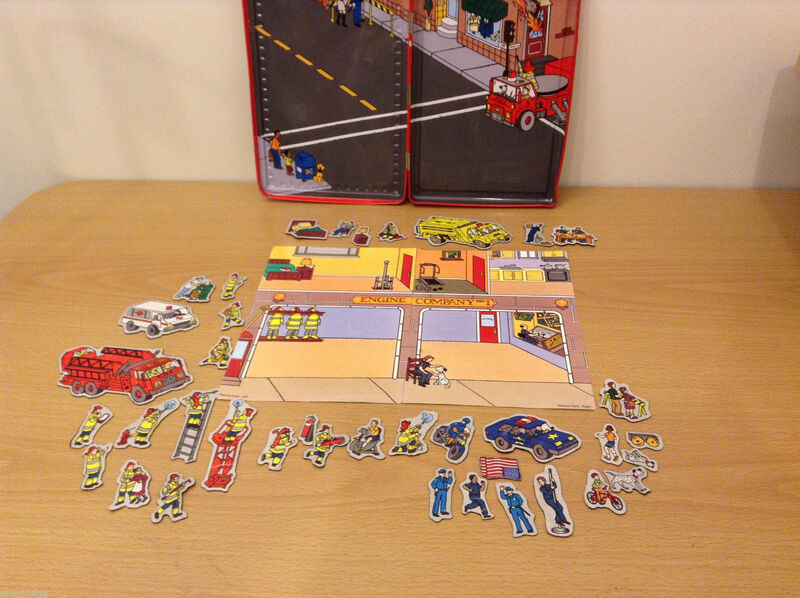 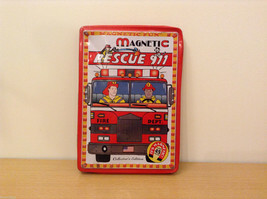 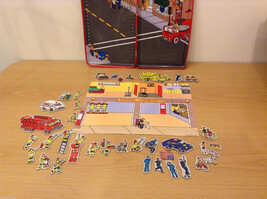 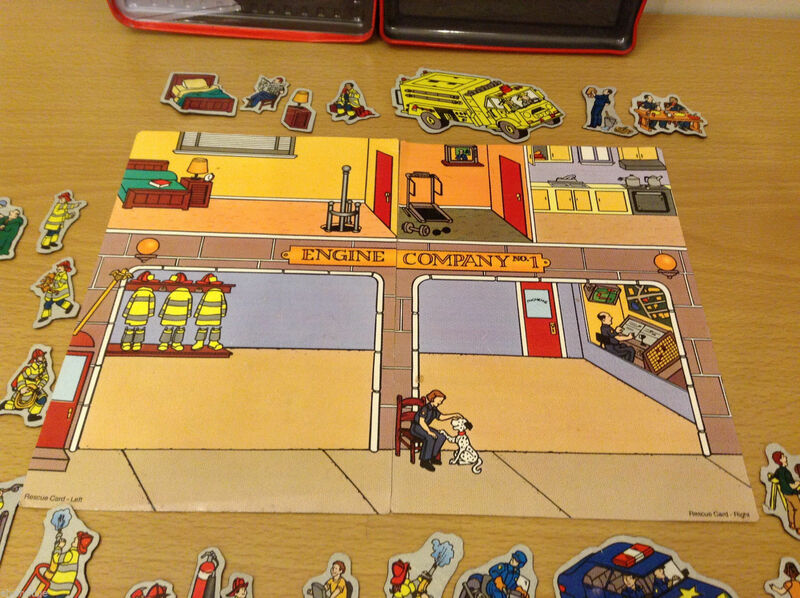 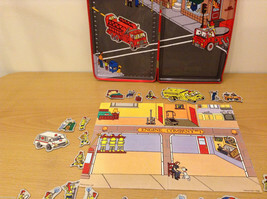 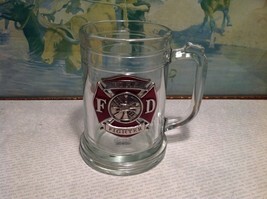 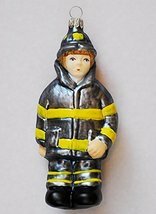 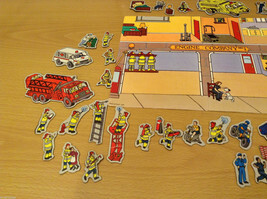 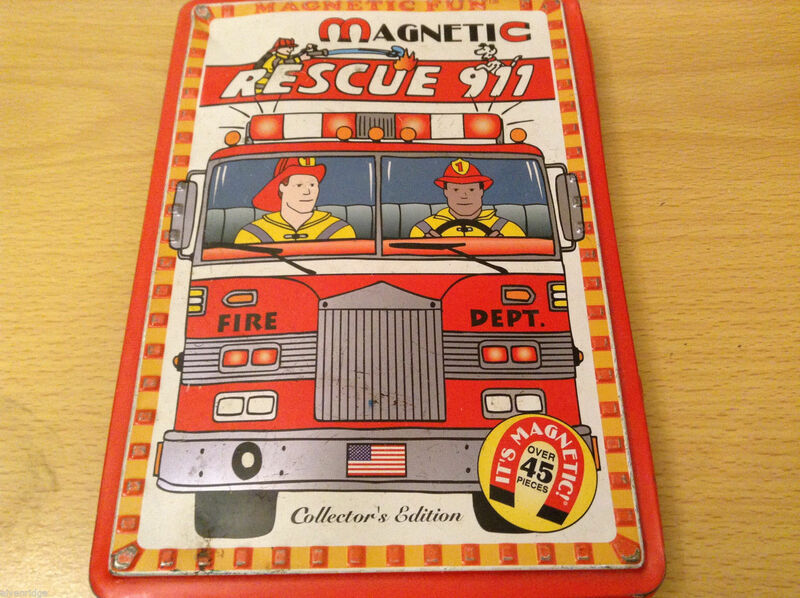 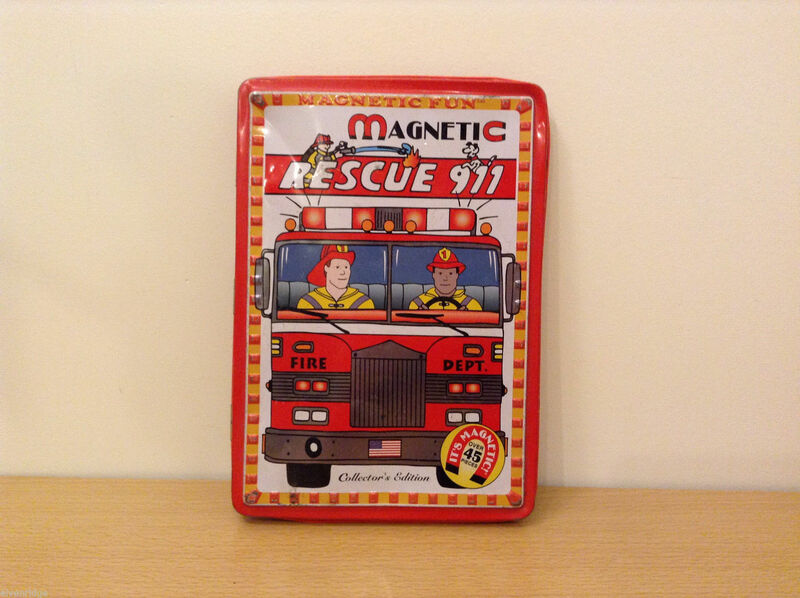 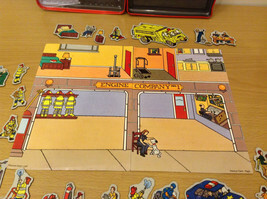 Magnetic Rescue 911 Fire Fighters Police Sticker Fun Game Toy by Lee Publications. 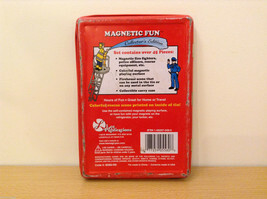 In metal tin box. 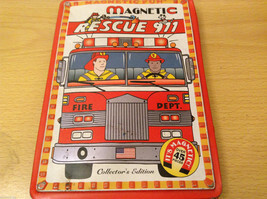 38 magnetic pieces and two paper cards. * tin box slightly bended and scratched. 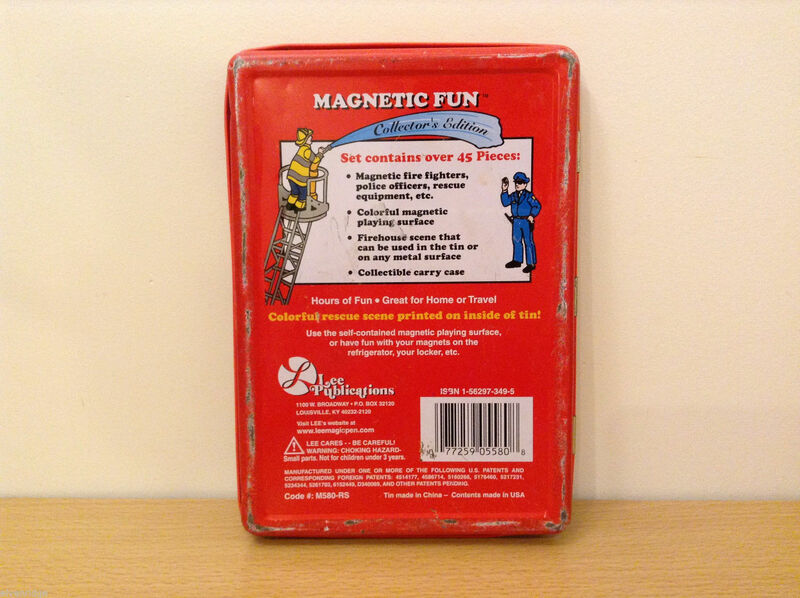 Measurements of box: 6" x 8-3/4" x 3/4"
Our elves do their best to describe the COLORS they see, given the age of their eyes, and the technical digitization tools at their disposal. 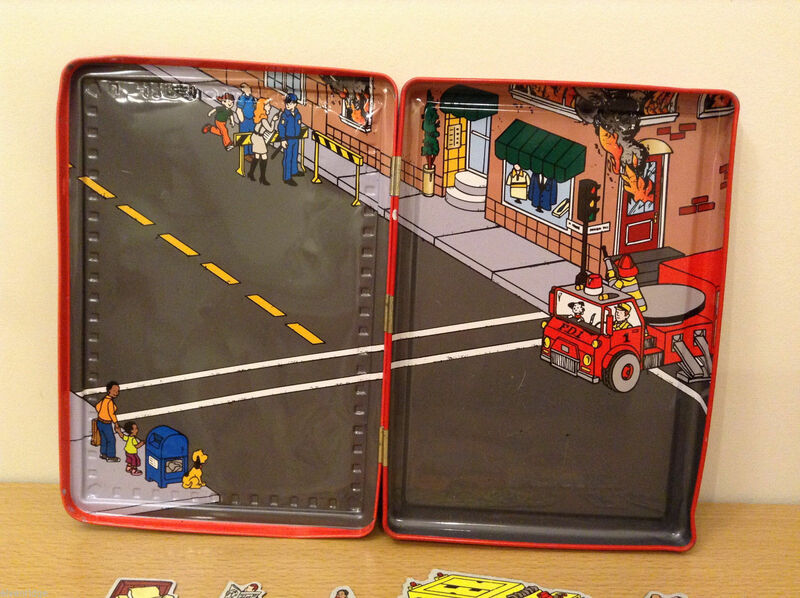 HOWEVER, even color is subjective. We recently had someone disagree with our description of 'brick red', despite the fact that bricks DO come in different shades. 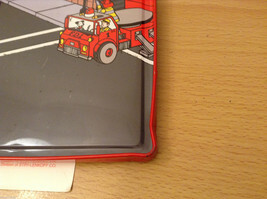 SO, for that reason, and because eyes, computers, smart phones, and personal opinions affect shades and hues - we will NOT accept returns under ANY circumstances because you disagree with how we describe the shade of the color. 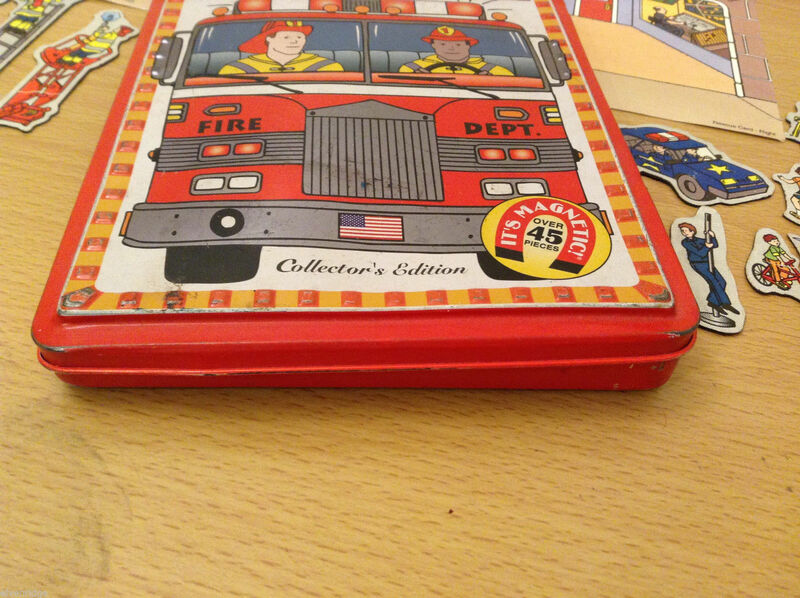 You might think it's more purple than blue, but color is subjective, and we all use different scales and sources to judge color (Pantone, professional paint charts, etc.). 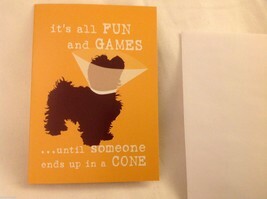 SO WE DO NO RETURNS BASED ON COLOR DESCRIPTIONS.